It’s 2017 and starting today, Jan 3rd, we kick the year off with a great offer! 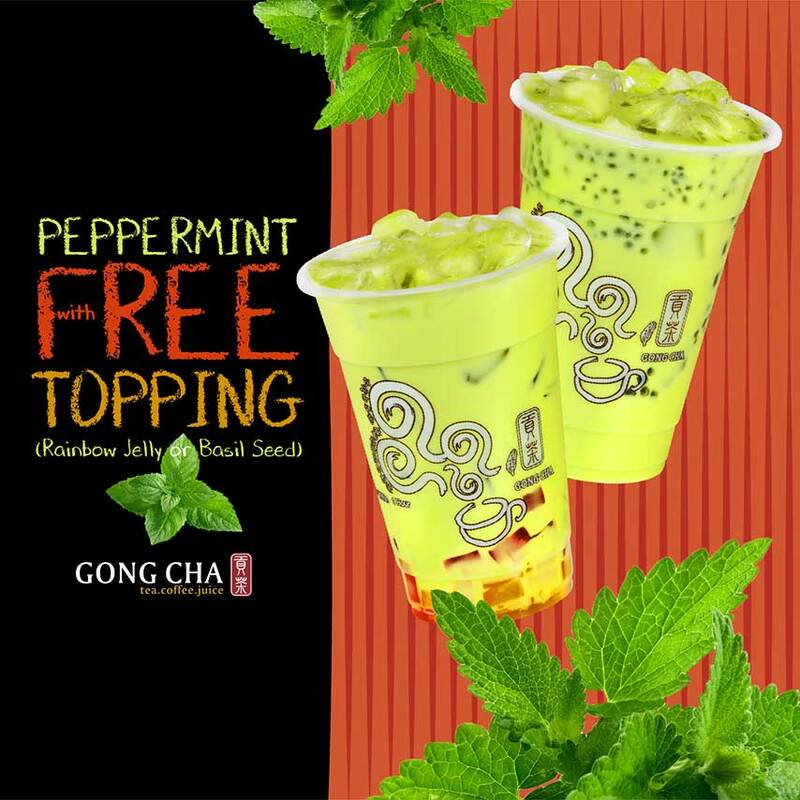 When you buy our amazing Peppermint Milk Tea, get either Rainbow Jelly or Basil Seed topping…FREE! 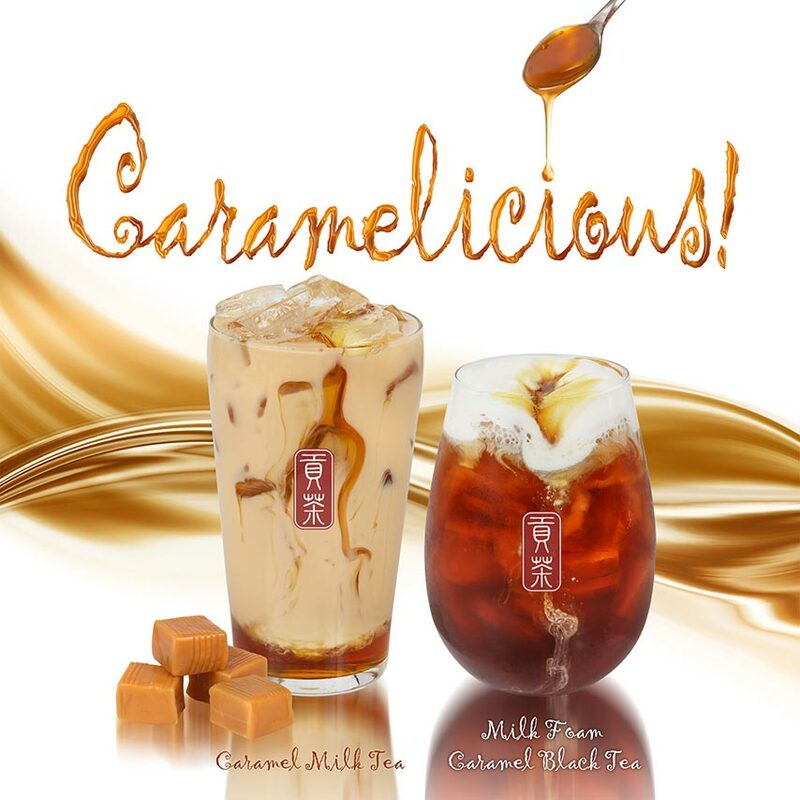 Limited time only while supplies last at selected locations only (Fremont, Westgate, Pacific Rim, Palo Alto and Newark). For limited time only, buy a drink and get the toast* for $1! 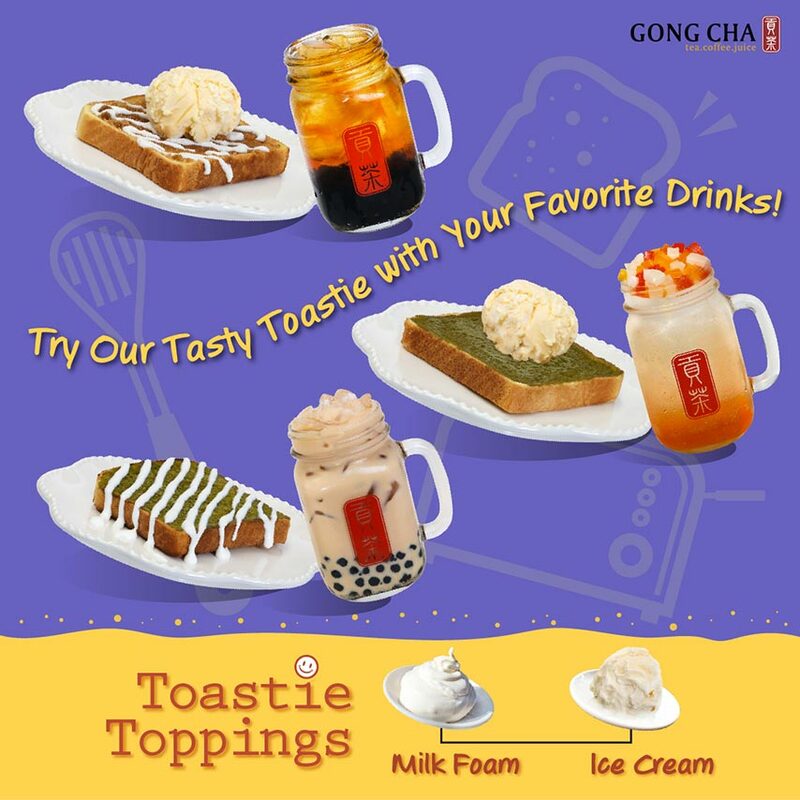 Toastie Series is available in Gong Cha Fremont, Palo Alto and Newark for now. *$1 for toast only. 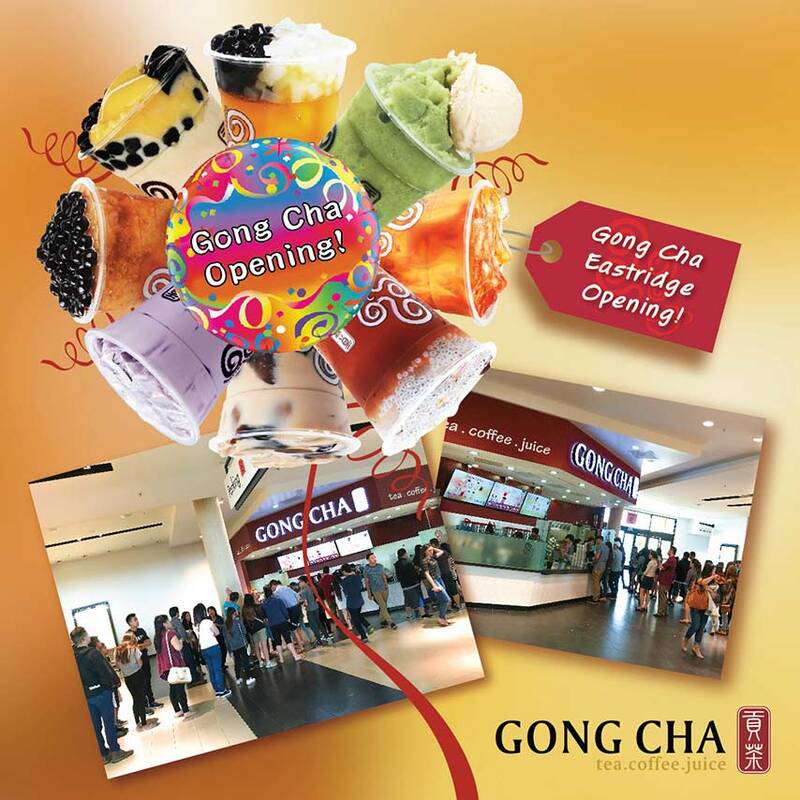 Topping will be additional charges. 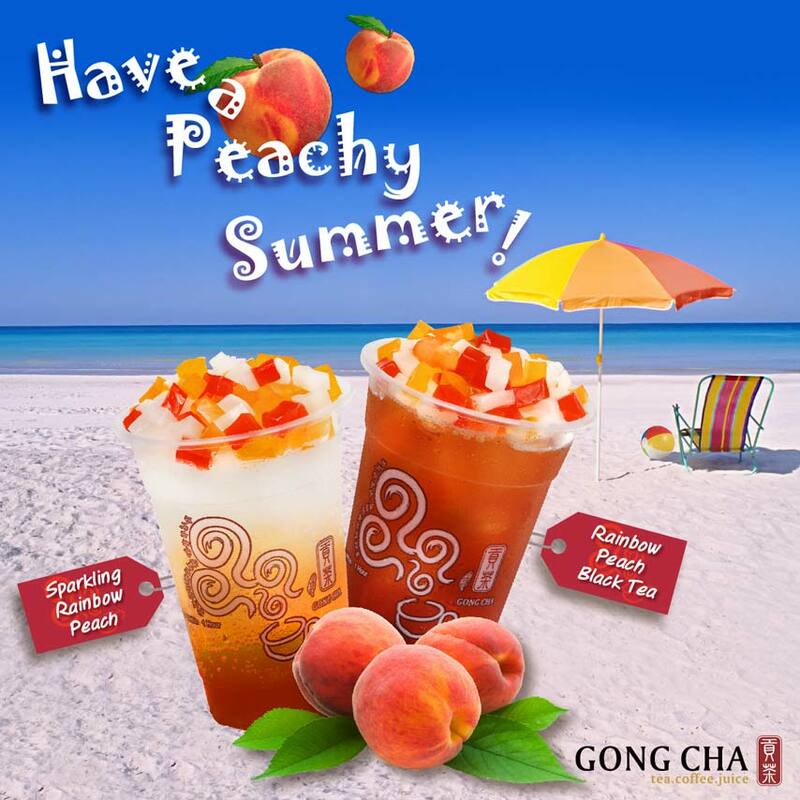 Take a vacation with our refreshing and luscious peach drinks! 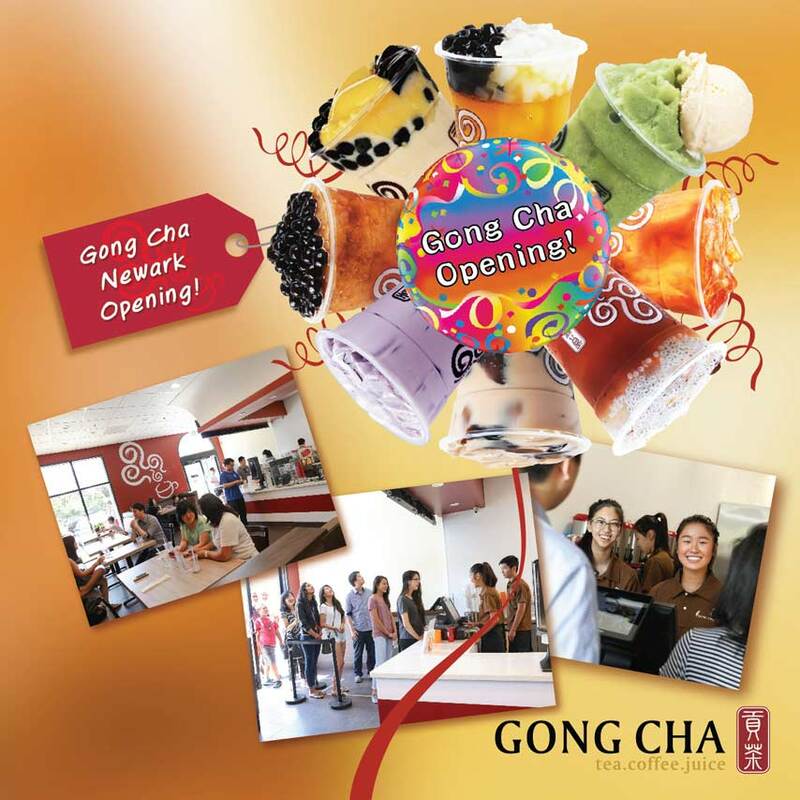 Get Your Party On!!! 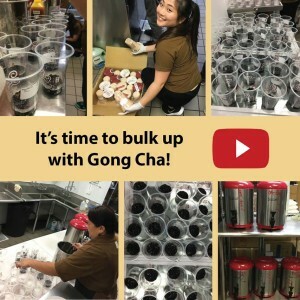 Check out this quick video to see what it’s like to prep 250 drinks at once for a party! 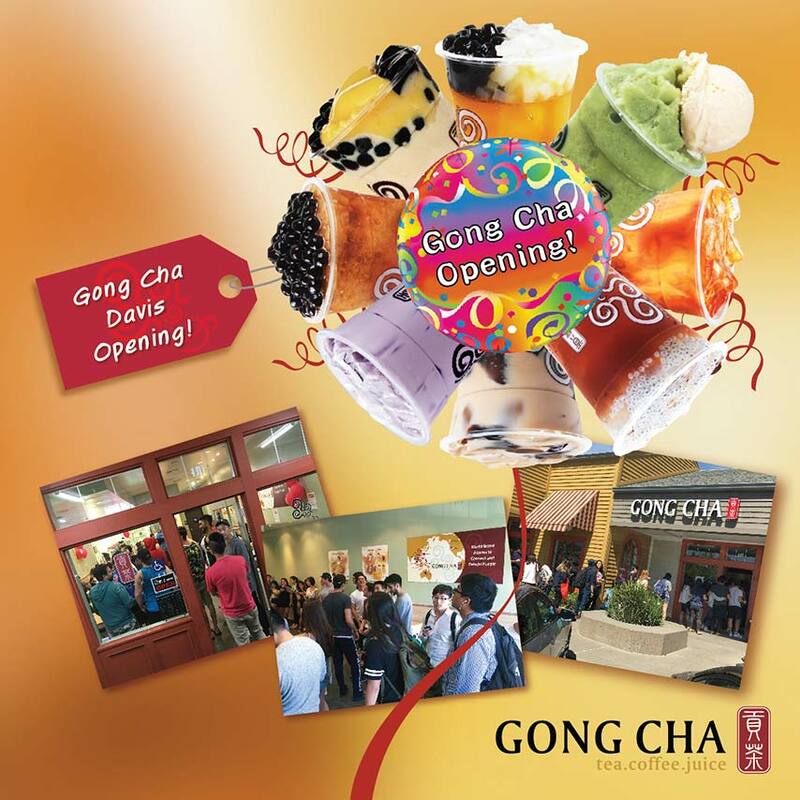 If you are having a big gathering of any kind and want to serve something totally unique, Gong Cha can help you look like a party planning rock star!